This week, Chase announced some hefty enhancements for two of their most popular rewards credit cards. 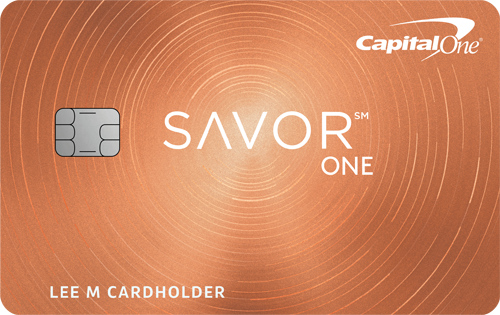 New cardholders can look forward to big changes on the Chase Sapphire Preferred card and the Chase Freedom Unlimited card. 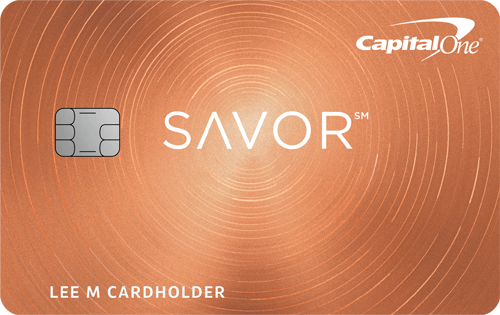 The Chase Sapphire Preferred Card now comes with a 60,000 point sign-up bonus for new customers. That is equivalent to $600 in cash or $750 in travel rewards when purchased through Chase. 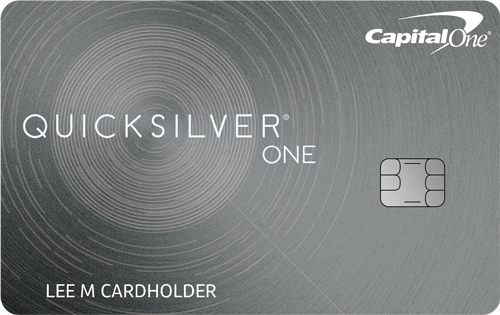 To earn the bonus, cardholders must spend $4,000 on the card in the first three months. One drawback for consumers is that Chase will no longer be waiving the $95 annual fee for the first year on the Sapphire Preferred card. The Chase Freedom Unlimited card now offers 3% cash back for the first year. This applies to all purchases up to $20,000 per year. After that, the reward value drops to 1.5% cash back. The 3% cash back offer is only available for applicants who sign up for a Freedom Unlimited card at a Chase branch. This enhanced cash back offer takes the place of the current sign-up bonus. Consumers that do not sign up for the card at a physical branch, but do so online, will still be eligible for a $150 sign-on bonus after spending $500 in the first three months.